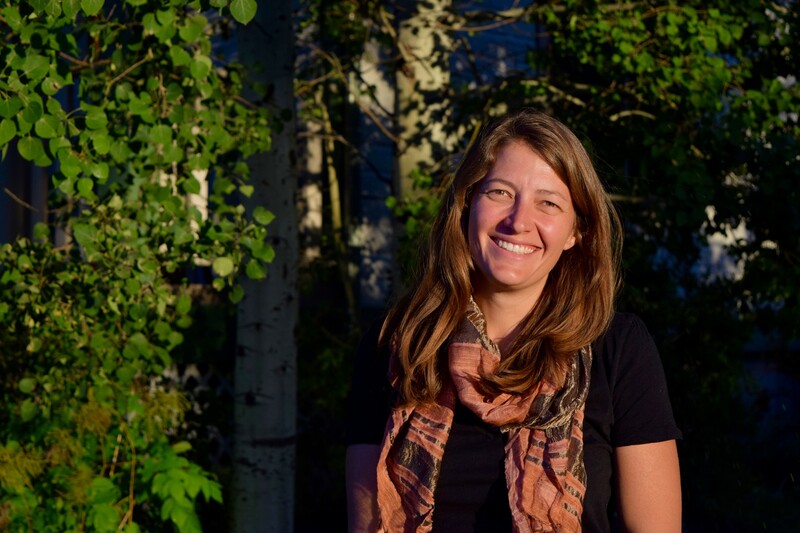 Arica Crootof is a Ph.D. candidate in the School of Geography and Development and a graduate research associate at the Udall Center for Public Policy. She is excited to join the IWSN team as she examines water security issues in the Nepali Himalayas. As a U.S. Borlaug Fellow in Global Food Security, Arica is drawing on her interdisciplinary education – a B.A. in environmental science, a M.S. in hydrology and now a Ph.D. candidate in geography – to study dynamic interactions among human and natural systems. Her research investigates how Nepal’s hydropower boom affects water and food security in mountain communities. By working with diverse stakeholders including Farmer Managed Irrigation Systems, hydropower developers and operators as well as national policy and decision-makers, Arica is working to better understand the challenges of renewable energy development on water and food resources and find stakeholder-driven strategies that support renewable energy development that works for, not against, the farmers who live in these mountain communities.